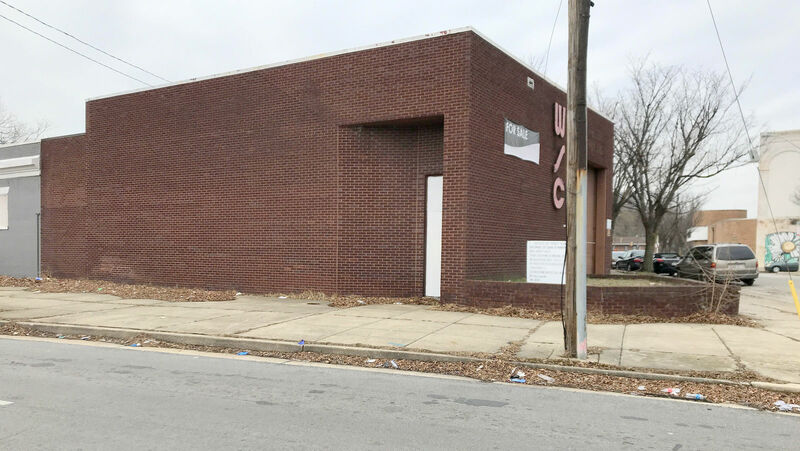 When residents of Baltimore’s Seton Hill neighborhood recently learned that a methadone clinic was planning a move into two abandoned buildings catty-corner to the Arena Players building just east of Martin Luther King Jr. Boulevard, many were upset. There were concerns that the facility – which is currently housed up the street on the University of Maryland Medical Center campus – would exacerbate existing pressure points in this pocket neighborhood along North Paca Street. There’s an open air drug market in the neighborhood they predicted would cause problems for the clinic’s patients. And the plot of land eyed for the clinic, a triangle-shaped parcel with disjointed roads and confusing traffic patterns, could cause congestion problems for area residents – as well as safety hazards for the patients, many of whom would need to walk the two-and-a-half blocks from a nearby bus stop to get in and out of the area. These worries spilled out at a community meeting this week, where about 40 residents confronted representatives of MedMark Treatment Centers. The company has appealed to the Board of Municipal and Zoning Appeals (BMZA) for permission to renovate a pair of abandoned buildings on the block and move its clinic into the neighborhood. Program director Brian Krebs pointed out that the clinic, moving two blocks from its current location, won’t be “a new entry” in the community. “They’ve been here,” Krebs said. “Not across the street from where I live!” the woman responded. MedMark’s appeal proposes consolidating the two buildings – currently 701 McCulloh Street and 501 West Madison Street – and then a renovation of the buildings to include a second floor, and approval to use the building as a healthcare facility. A hearing is scheduled for next Tuesday, February 12, at 1 p.m. The clinic, which provides in-house doses of methadone and other medications to opioid abusers and take-home medication to qualifying patients, has outgrown its two suites in UMMC ‘s midtown professional building, Krebs said. It has provided drug treatment services in that hospital campus setting for about 30 years, he said. But now there are services MedMark would like to provide to patients – like a food pantry, job training, and a clothing closet – that are not possible what with the space limitations at UMMC. In November, officials with the Texas-based healthcare provider identified the two long-unused properties and entered into an intent-to-purchase agreement on the properties and on November 30 applied to consolidate the two into one, then renovate the building for use as a healthcare clinic. It made a subsequent request to construct a second floor addition onto the property. 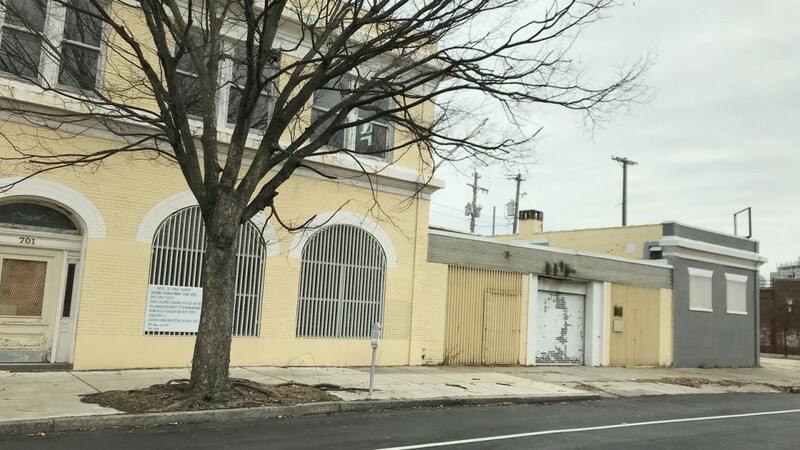 Krebs said Tuesday night that any renovation would take two years, meaning even if the zoning board approves of the application, MedMark won’t move onto McCulloh Street until 2021. The company has traveled a bumpy road to reach this point. The provider’s original plan was on the BMZA’s agenda in January. But amid difficulties convening a well-attended meeting around the holidays, the SHA board voted to oppose the proposal until its membership could get more info. In a letter to the BMZA, Councilman Eric Costello said he opposed the company’s application, complaining that there had been inadequate “community engagement” and calling for a postponement. At the meeting, held at the St. Mary’s Spiritual Center on Tuesday night, community members voiced concerns about parking, traffic, noise and patient loitering. The clinic, open in its current location Monday to Friday from 5:30 a.m. to 6 p.m. and Saturday from 5:30 a.m. to 1 p.m. sees an estimated 1,000 patients each day – some from around the 21201 ZIP code and others from areas nearby. Krebs and regional vice president Mary Lynn Logsdon both spoke of a desire to keep the clinic in the area because of its access to public transportation. The two are accessible by LightRail, Metro subway and seven different bus lines. Logsdon estimated that fewer than 10% of the patients drive to the clinic, meaning the facility increases an existing crunch on available parking by roughly 100 cars per day. Also in attendance representing MedMark was attorney Jason T. Vettori, from one of the area’s most politically-plugged-in law firms, Smith & Gildea & Schmidt. One group the company has yet to engage is Arena Players, whose building is one block north on McCulloh. Logsdon said MedMark hopes to use the theater’s parking lot during the day when she said the theater is not hosting events. Should that agreement not be reached, the clinic can employ the same practice it uses today: subsidizing patient parking in a nearby lot. That was news to Arena Players artistic director Donald Owens, who told The Brew that the two parties are scheduled to meet on February 13, or after MedMark goes before BMZA . Owens said MedMark has not yet broached the topic of parking or shared any other agenda for the discussion, and questioned the value of the meeting coming after the Zoning Board hearing. 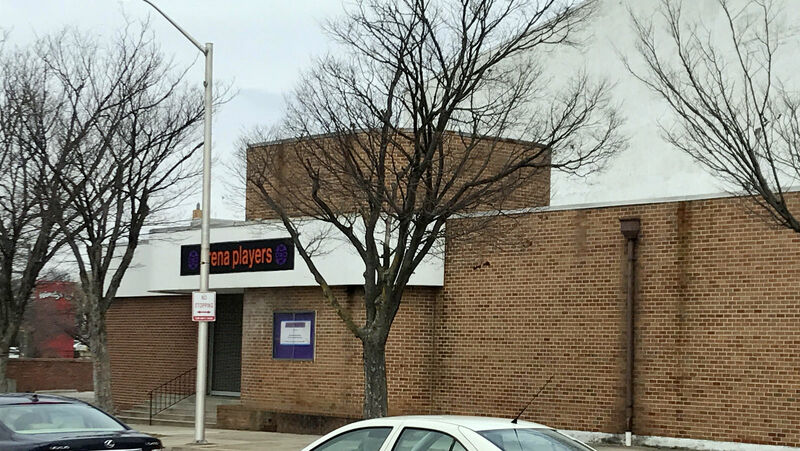 The theater, the oldest continually performing and historically African-American community theater in Baltimore, often hosts events and community meetings during weekdays, said Owens, who at this point opposes the treatment center moving in. Logsdon did not respond to requests for comment on the timing of the meeting. Owens said Arena Players will be represented at the Zoning board hearing by longtime supporter Larry Young, the former Maryland senator and current WOLB morning talk show host. Nicholas Blendy, president of the Seton Hill Association, said this week that the group’s board had not yet taken a vote on the project. At the center of members’ concerns is the question of what kind of neighbor MedMark could be. The provider has five other facilities in the greater Baltimore region, including two within the city: one in Cherry Hill and another on Calvert Street in Mt. Vernon. Michael Middleton, who chairs the Cherry Hill Community Coalition, told The Brew that there had been concerns when the company’s facility was on Giles Road – where patients often loitered on the property of the adjacent Cherrydale Apartment Complex. Improvements to the company’s new location, a building on Cherry Hill Road, have brightened what was long an abandoned property, he said. And he pointed out that roughly 50% of the clinic’s users are Cherry Hill residents. While residents would prefer MedMark not be in the neighborhood, Middleton said that “it is incumbent upon us” to be a good neighbor to those battling their addictions. More critical at the Seton Hill hearing were comments about MedMark’s Mt. Vernon location. When a company representative touted good relations with the neighborhood there, Mt. Vernon-Belvedere Association President Michelle Richter piped up from the audience to take issue with the statement. Logsdon cited the fact that the Mt. Vernon facility is rented, meaning any improvements to the exterior must go through their landlord. That won’t be the case in Seton Hill. MedMark would own the building they’d move into. “I don’t want them hanging out on my steps, and I don’t want them throwing trash on the ground,” she said.